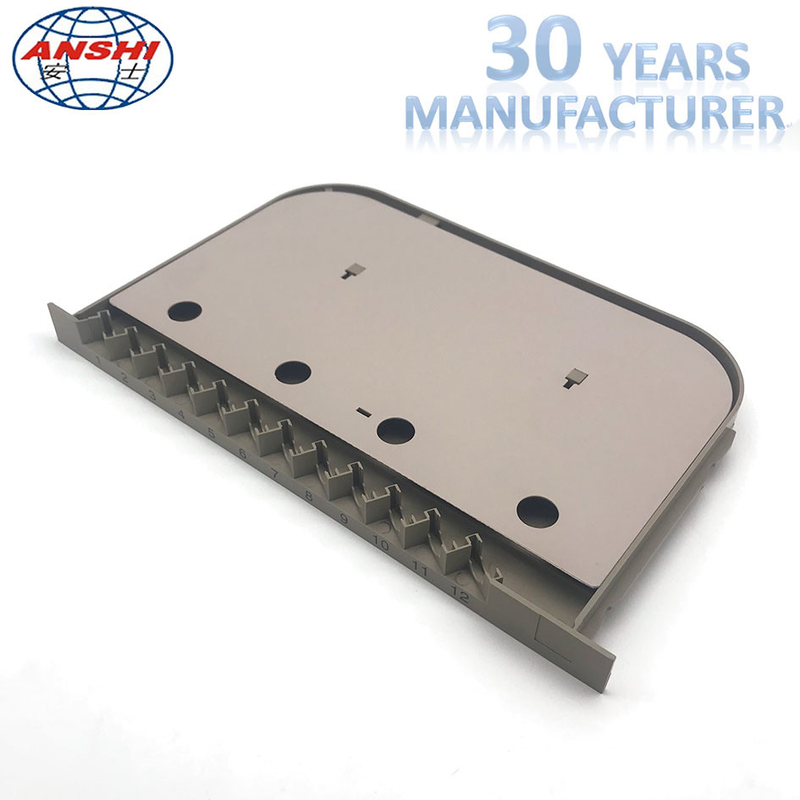 Divided into customized integrated tray and Wanma integrated tray. It allows both left cabling and right cabling. 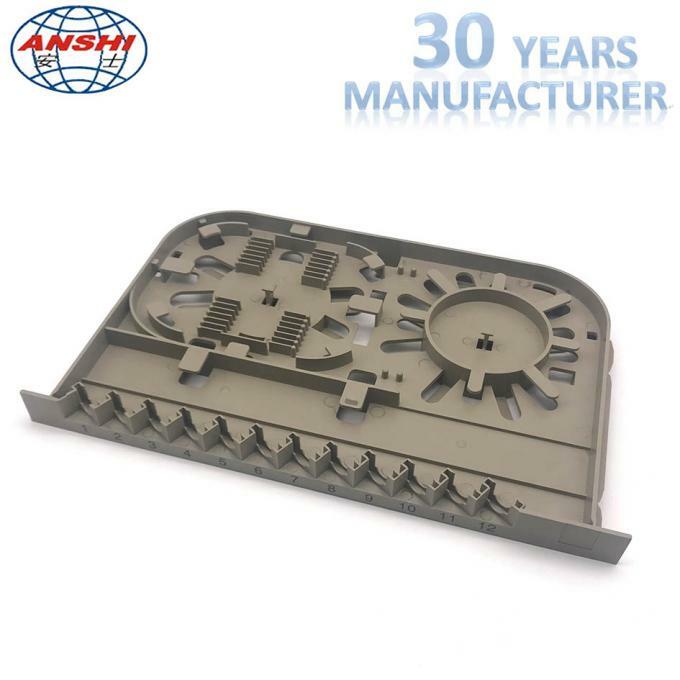 The tray is injection molded using flame-retardant ABS material. It is light weight and pleasing to the eye and has compact structure and high density.